Italian cheeses There are 17 products. Excellent with persimmons, figs and pomegranate, but also dried fruits. In the kitchen it can be used to thicken a risotto or a pasta or used toenrich pies and casseroles taste. 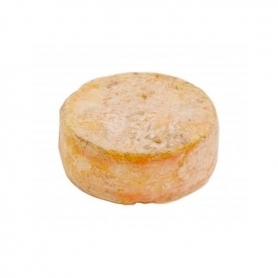 If consumed "young" on the 3-5 months, the cheese is powdery and compact, while matured 6-12 months will have a very hard crust hazel and the possibility of natural marbling inside (greenish mold and brown). Hands up who has never eaten this delicacy grilled with vegetables! 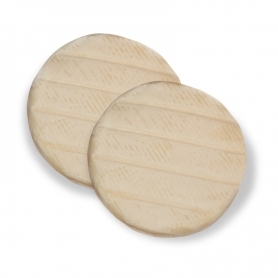 It is an absolutely artisan cheese made exclusively from raw milk. Great with blackberries and raspberries, figs and raisins, but also with potatoes, mushrooms and truffles. 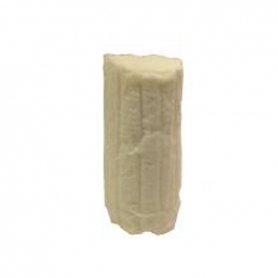 Produced in the heart of the Abruzzo National Park with raw sheep's milk according to traditional and ancient methods. Ricotta from semi-rigid consistency and good flavor. 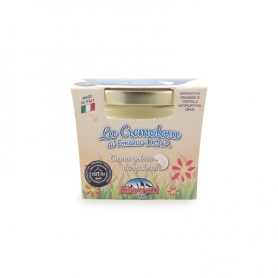 Ideal to be grated as a condiment for salads, casseroles or pasta gratin or baking preparations in general. A true Sicilian specialties made with the girgentana milk. Suitable for vegetarian diets seen natural rennet used. 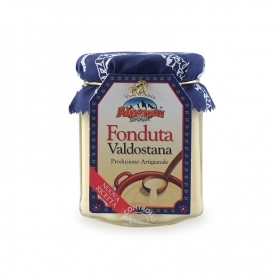 Traditional Valdostan cheese cream to accompany polenta on your cold winter days. 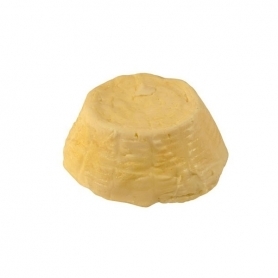 Prepared with selected cheeses, this tasty cream will enrich your dishes: octima cold to stuff sandwiches, perfect hot to flavor gnocchi. 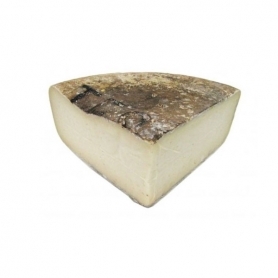 Fondina di Fontina DOP produced in high mountain pastures, a superior cream cheese. Limited production! Original fondue to combine with polenta and risotto. Made with Fontina DOP from Valle d'Aosta, the fantastic soft cheese, combined with one of the ingredients that best enhance its qualities: Truffle. 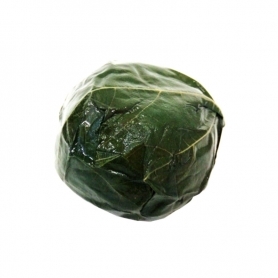 Ready to serve cold with toasted bread or quick preparation heat up in a bain-marie. 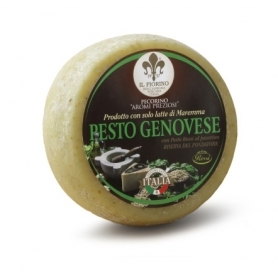 Golosa spreadable cream from real Fontina Valdostana PDO. Excellent with ribs and canapes. From the mountain pastures of Monte Rosa, the fragrant Toma di Gressoney. We present a fondue with hints of pepper and vanilla. Excellent paired with truffles.